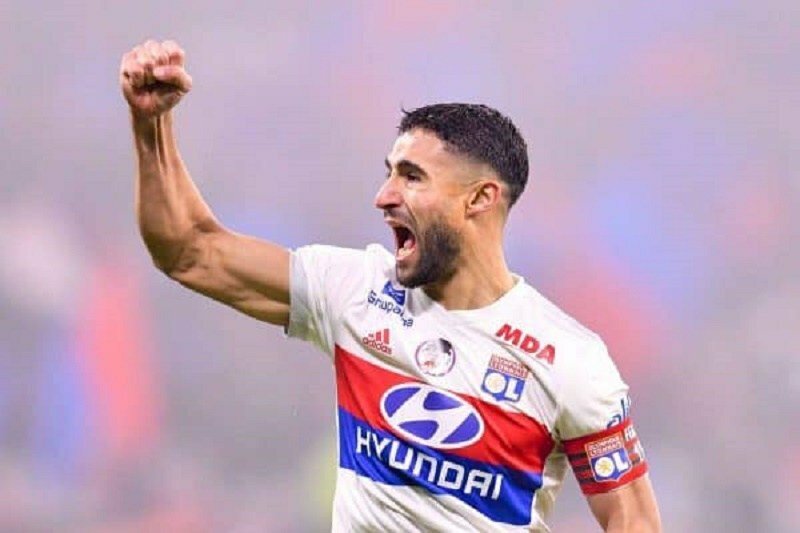 Lyon Deny Liverpool Approach For Nabil Fekir | Fabio and Rafael da Silva! Lyon president Jean-Michel Aulas has dismissed the ongoing speculation linking Nabil Fekir with a summer move to Liverpool. A recent report from RMC suggested that the French outfit had agreed upon a £62m fee with the Premier League giants and the deal would go as planned at the end of the season. However, this speculation has now been dismissed by Aulas, who is aiming to keep Fekir at the club next season. “We have had no contact with Liverpool today. Nabil is here. We hope to keep him and have him playing the Champions League with us next year,” he is quoted as saying in an official tweet from the club. Jurgen Klopp’s side were heavily tipped to pursue a new wideman during the winter transfer window after losing Philippe Coutinho to Barcelona. However, the German head coach decided against making a move as he was not keen on disturbing the unity within the current crop of players who have excelled in Europe. Nevertheless, the club are expected to revive their transfer ambitions during the summer but Fekir does not appear any close to joining them. The Frenchman has spent his entire career with Les Gones but he has of late been linked with a big-money move after contributing 17 goals and seven assists during the current league campaign. Meanwhile, Liverpool’s messed their chances of sealing a top-four finish to the season as they succumbed to a 1-0 defeat to Chelsea on Sunday. The Reds now require a home win from their final game of the campaign against Brighton & Hove Albion or else they could be dependent on their European success to guarantee themselves of Champions League football next term. Liverpool face-off against Real Madrid in this month’s Champions League final in Kyiv and winning the competition assures them out of a group stage spot in the same next season.